Easy Mute is a Samsung feature which allows you to mute incoming calls and alarms quickly just by placing your hand on the screen. On the Galaxy S8, S8+, S7, S7 edge, you can also mute the calls and alarms by turning the smartphone face down onto a flat surface such as a desk or table. Easy Mute runs on Android 6.0 (Marshmallow), Android 7.0 (Nougat), and Android 8.0 (Oreo). And it works on the following hardware: Galaxy S8, S8+, S7, and S7 edge. It also runs on the Tab S3 and S2 as well. Easy Mute is not activated by default. What’s more, the feature only works after your smartphone starts to make noises from an incoming call or notification. In the Apps screen, swipe to the page that contains the Settings icon (if necessary), and then tap Settings. Swipe up in the Settings screen, if necessary, until you see Advanced Features. Swipe up in the Advanced Features screen, if necessary, until you see Easy Mute. At the top of the Easy Mute screen, move the toggle button in the upper-right corner of the screen from left to right. Now you see the feature is On. You can go back to the Advanced Features screen by tapping the left arrow icon in the upper-left corner of the screen, or you can return to the Home screen. In the Settings screen, tap Advanced Features in the Settings list on the left side of the screen. In the Advanced Features list on the right side of the screen, tap Easy Mute. In the Easy Mute section on the right side of the screen, move the toggle button in the upper-right corner of the screen from left to right. The feature is On, so you can view more settings or go back to the Home screen. There are two easy ways to test Easy Mute to find out if it works as it should. On your smartphone or tablet, you can set up an alarm to go off a minute after you set it. When you hear the alarm sound, place your hand on your screen to turn off the sound. You can also call your phone using another phone (or ask someone to call you) and then place the smartphone face down on a table or desk after the smartphone starts ringing. If you decide you don’t want to use Easy Mute, it’s easy to turn the feature off. On your smartphone, follow the first six steps in the directions above to access the Easy Mute screen. Then move the toggle button int he upper-right corner of the screen from right to left. Now you see the feature is Off. On your Galaxy Tab S3 or S2, follow the first four steps in the directions above to access the Easy Mute section on the right side of the Settings screen. Change the status to Off by moving the toggle button in the upper-right corner of the screen from right to left. What if Easy Mute Doesn’t Work? 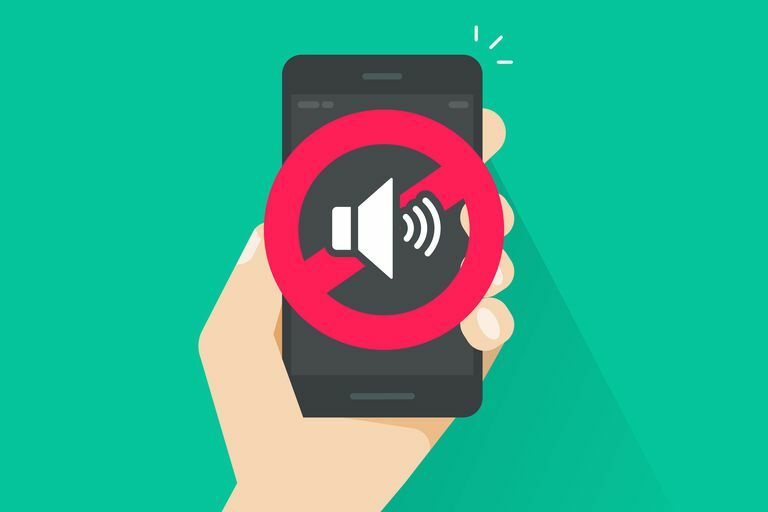 If Easy Mute doesn’t work for some reason, it could be caused by another problem with your smartphone or tablet. Visit Samsung Support to see if there are other solutions in the knowledge base or message forums, or you can chat live online with a support representative. You can also call Samsung Support at 1-800-726-7864. 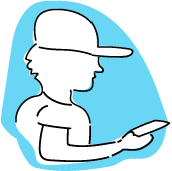 When you call or chat online, have your smartphone or tablet with you and turned on in case the support representative asks to work with you to test Easy Mute or other features on your device.